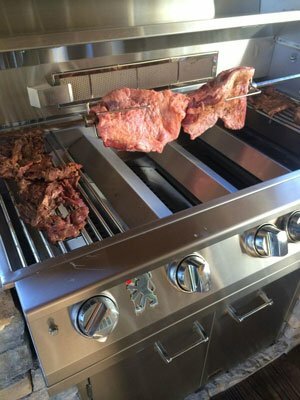 At Ultra Patios we offer only the best in Lions Grills and Lions BBQ Islands in Las Vegas. 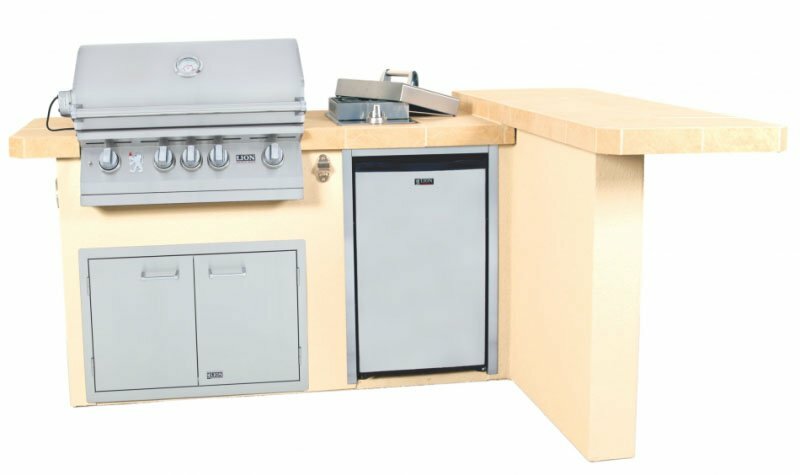 Lions BBQ units will greatly enhance any backyard and are just perfect for parties, entertaining, or just a day with the family. 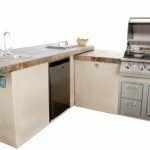 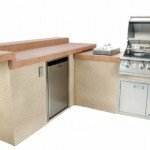 We offer a variety of different Style Island units that will fit whatever your backyard needs may be. 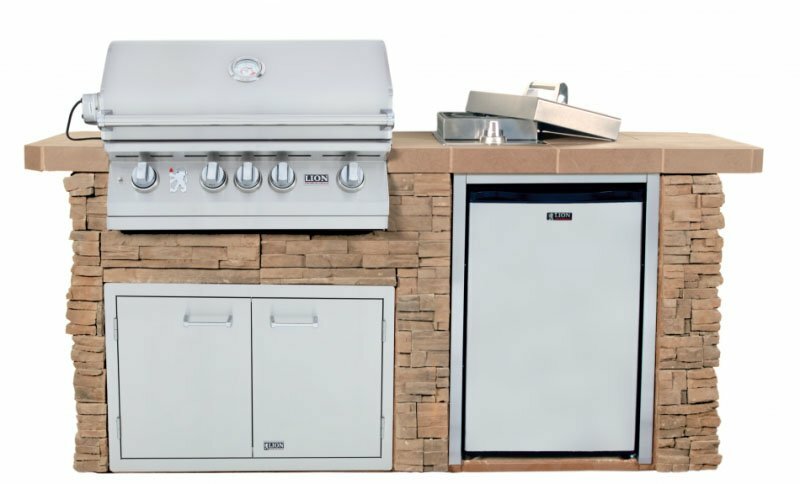 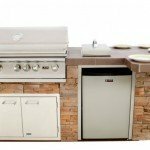 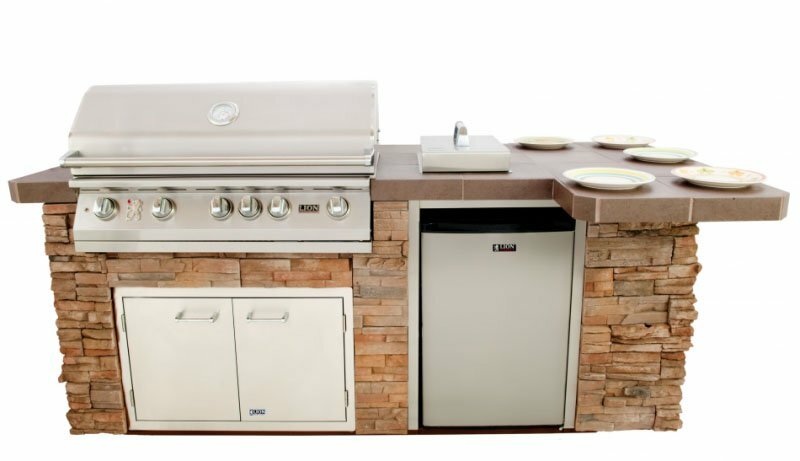 Take a peek at our Lions BBQ Grills and Island gallery. 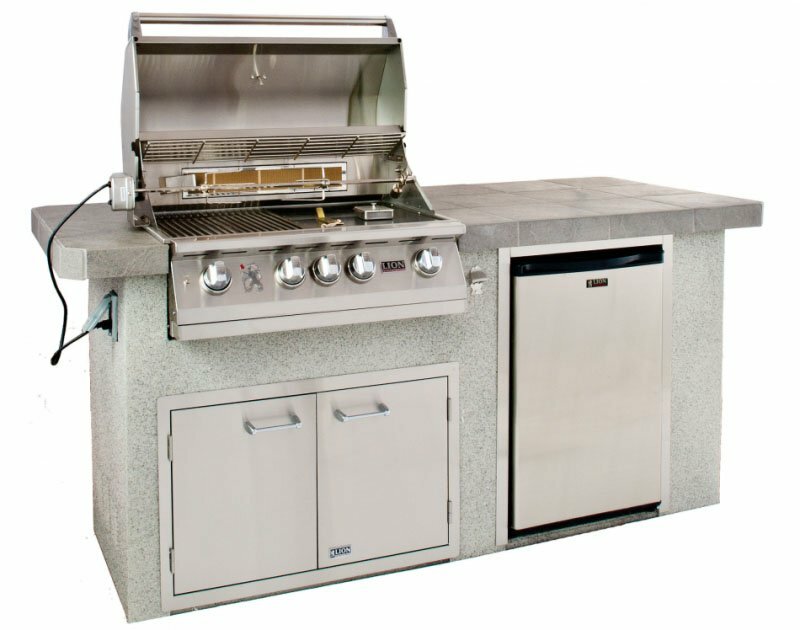 Ultra Patios is a direct dealers of Lions Premium Grills, Lions Barbecue Islands and Fire Pits. 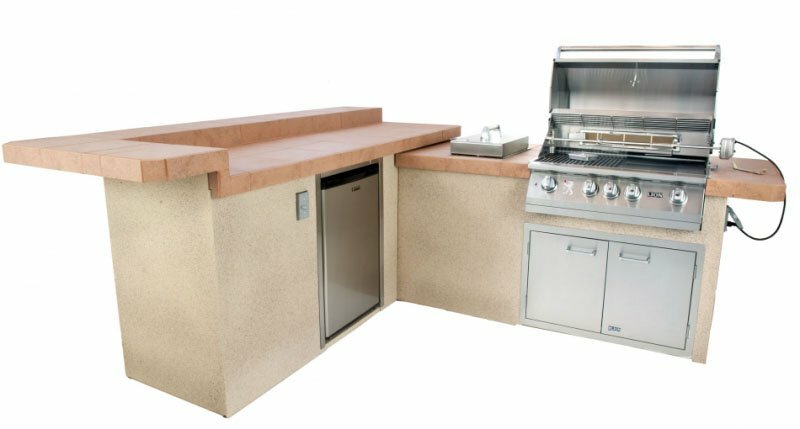 We offer a wide selection of different shapes and sizes, and variety stucco and stone finishes to compliment your home and our other products. 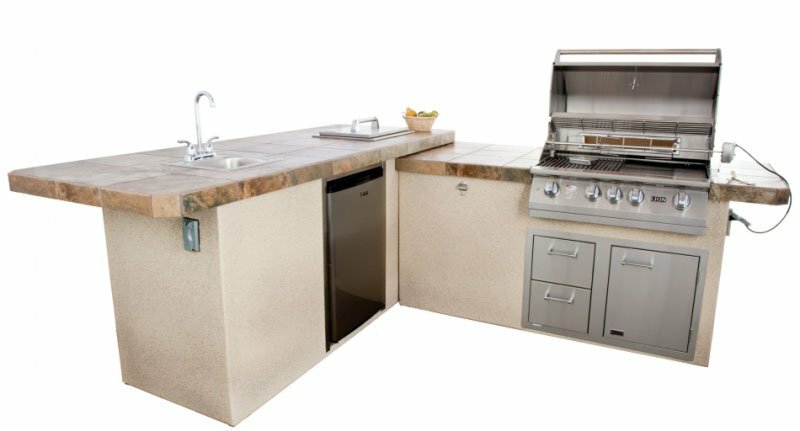 Our designers and installers know just how to give you the ultimate outdoor kitchen and leisure area. 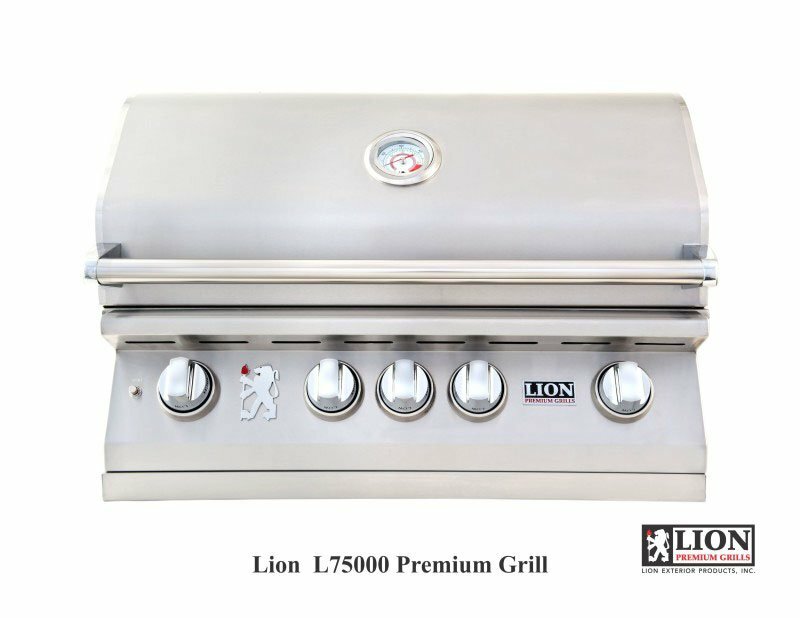 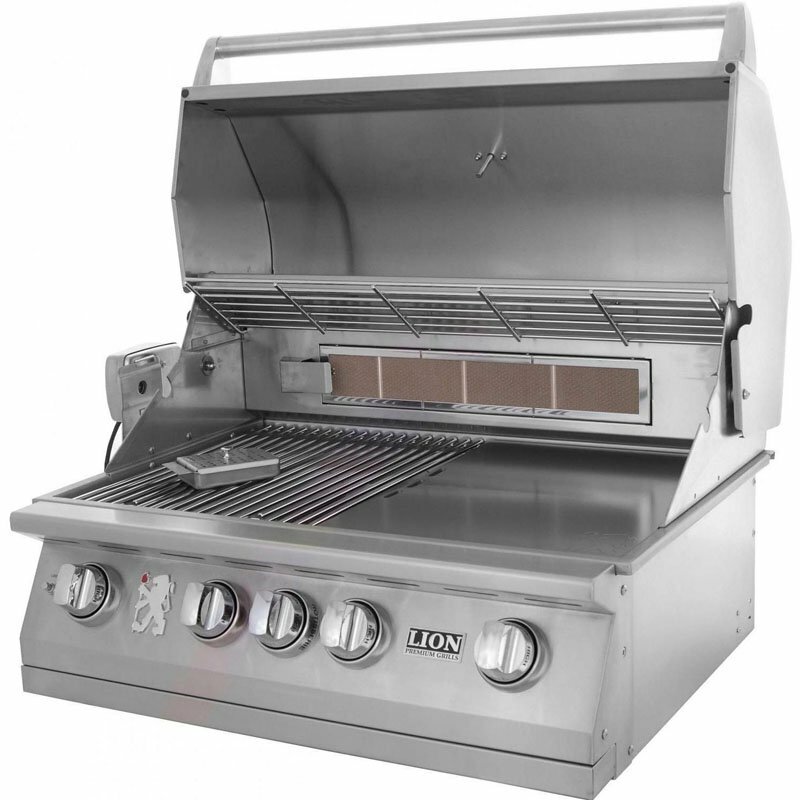 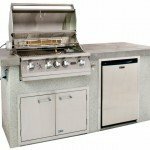 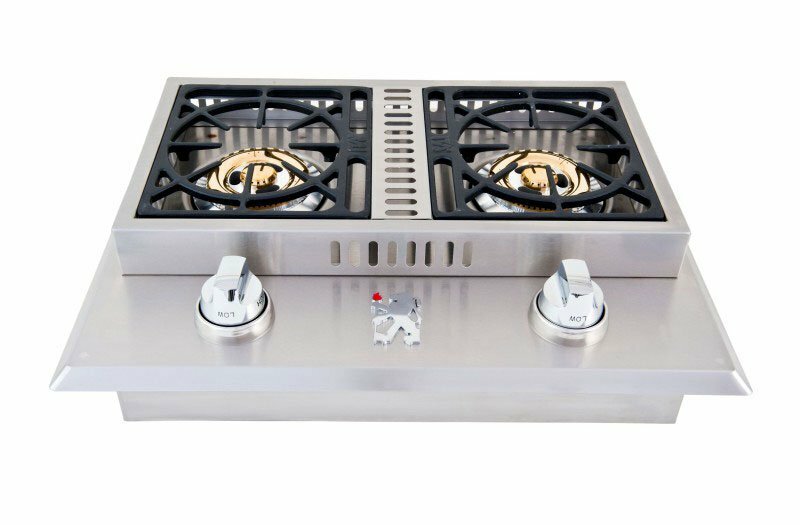 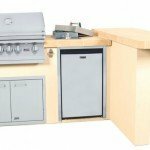 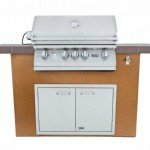 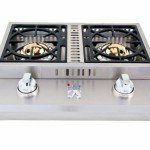 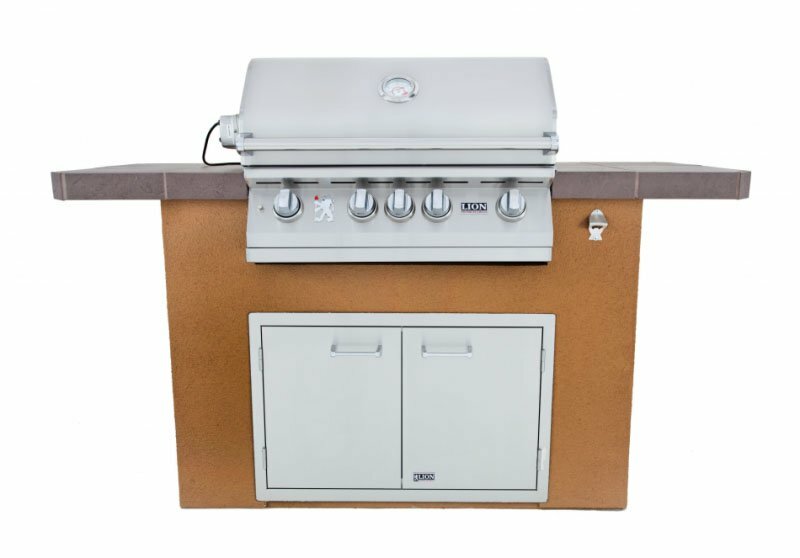 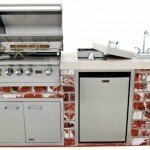 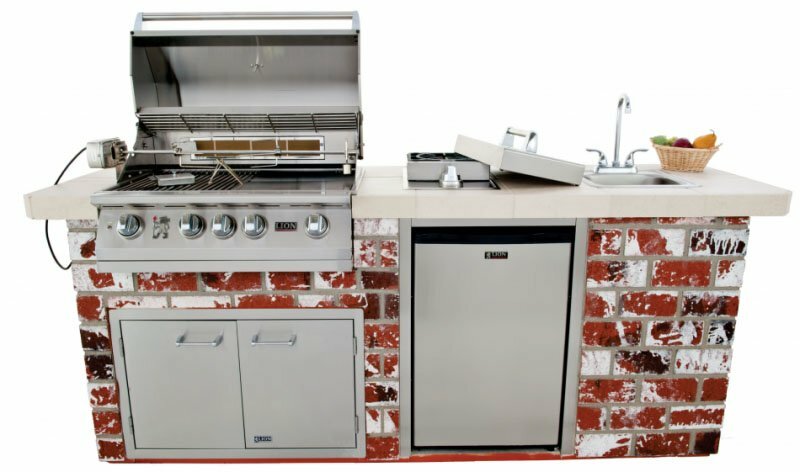 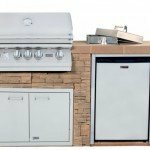 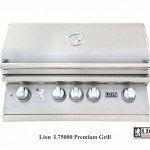 All of our premium barbecue grills and accessories, barbecue islands and outdoor kitchens are manufactured at Lions factory, delivered to your home and installed by our experts.